Air Velocity Transmitters ( 4-20 Ma 0/P ) Air Velocity Monitors ( Static Panel Type ) And Air Velocity Switches Are Also Offered. Established in the year 1976, at Mumbai (Maharashtra, India), we “ACD Machine Control Company Private Limited” are engaged in manufacturer and wholesaler a qualitative assortment of Air Velocity Monitoring, Field Failure Relay, Dynamic Balancing Equipment, etc. Under the supervision of “Prajakt Paralkar” , we have achieved reputed success. 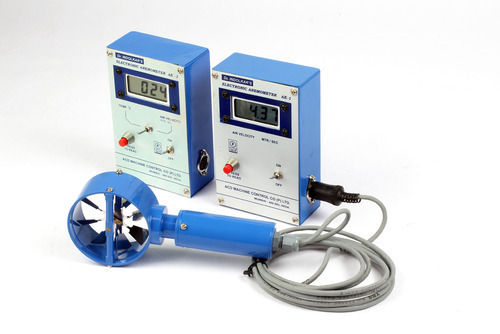 We also provide Calibration and Maintenance services of our products.